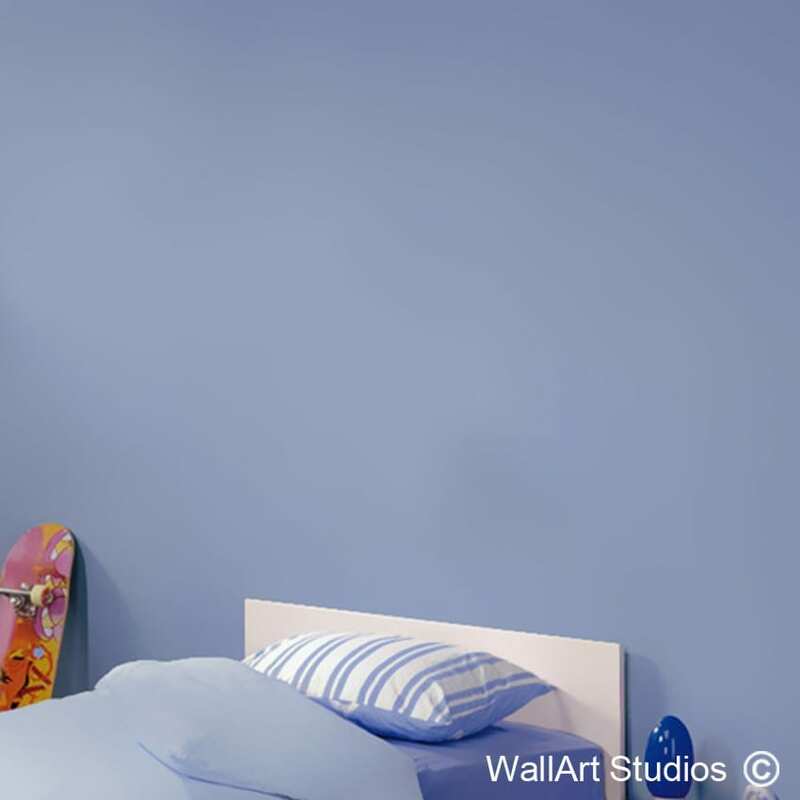 SKU: KB5. 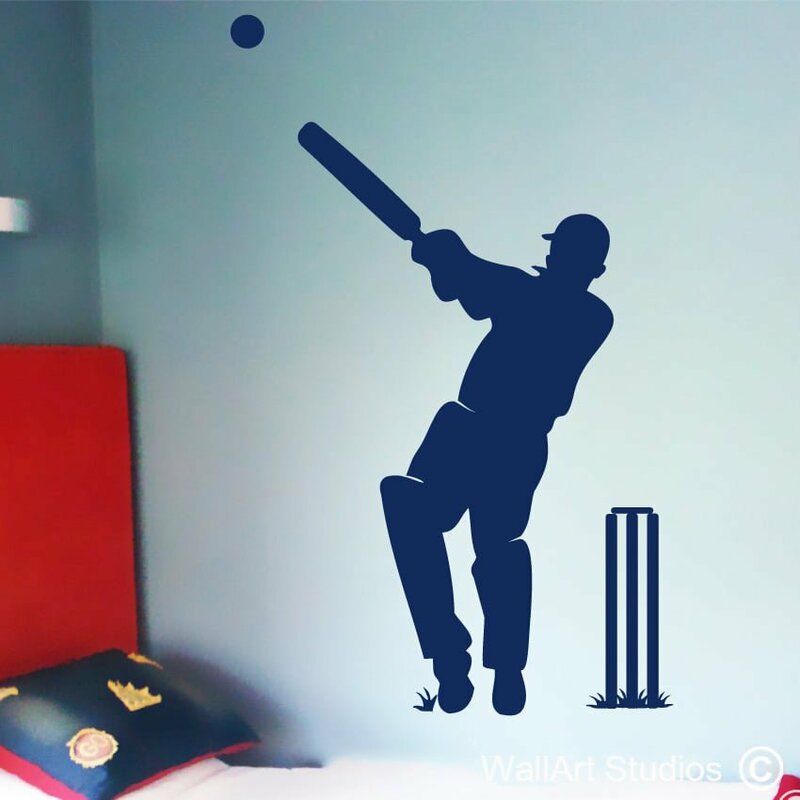 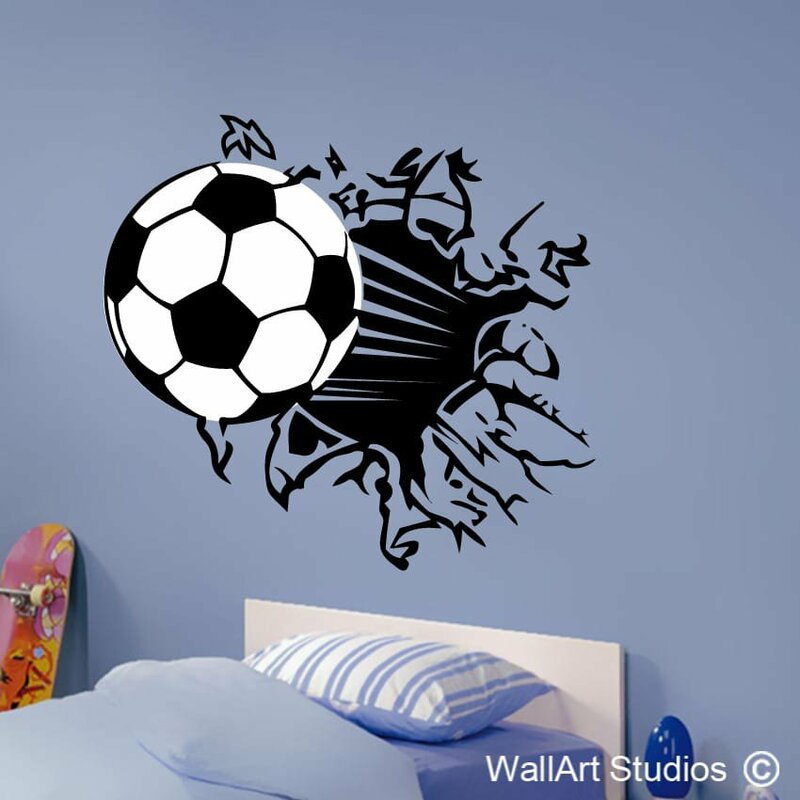 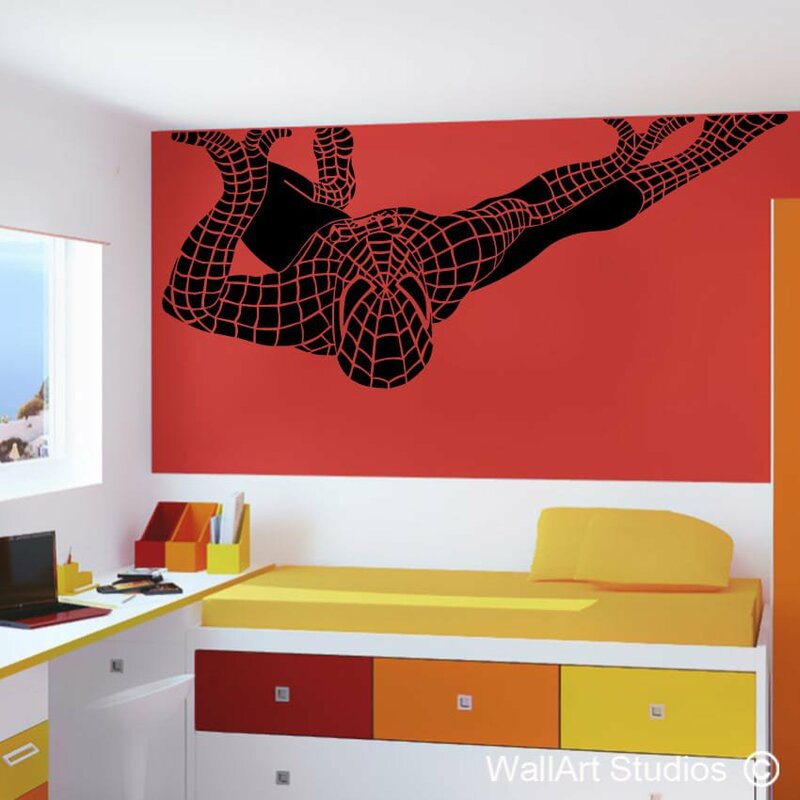 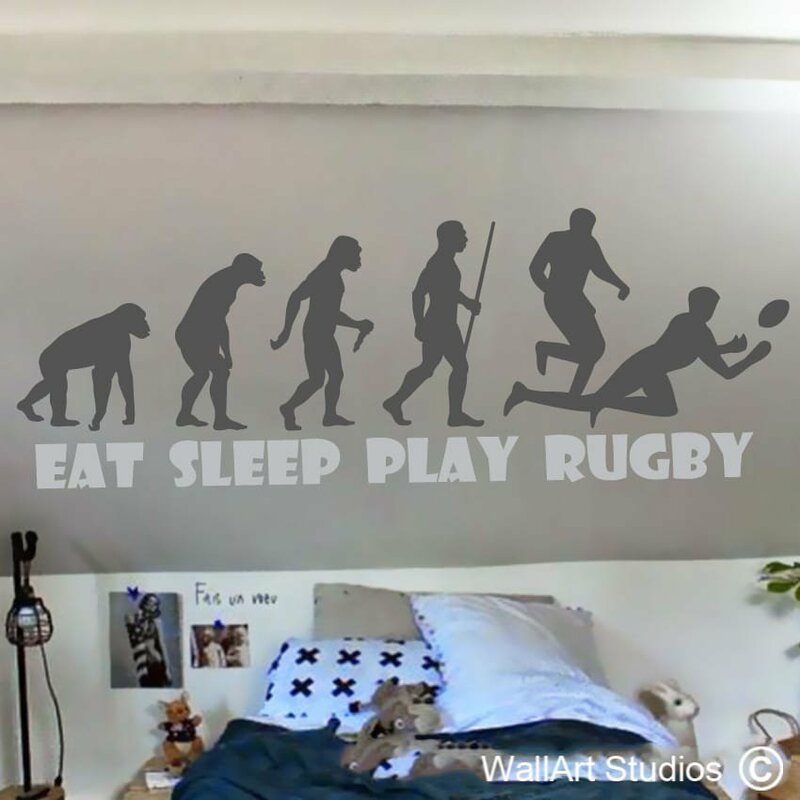 Categories: Boys Wall Art Stickers, Sports Wall Art Decals. 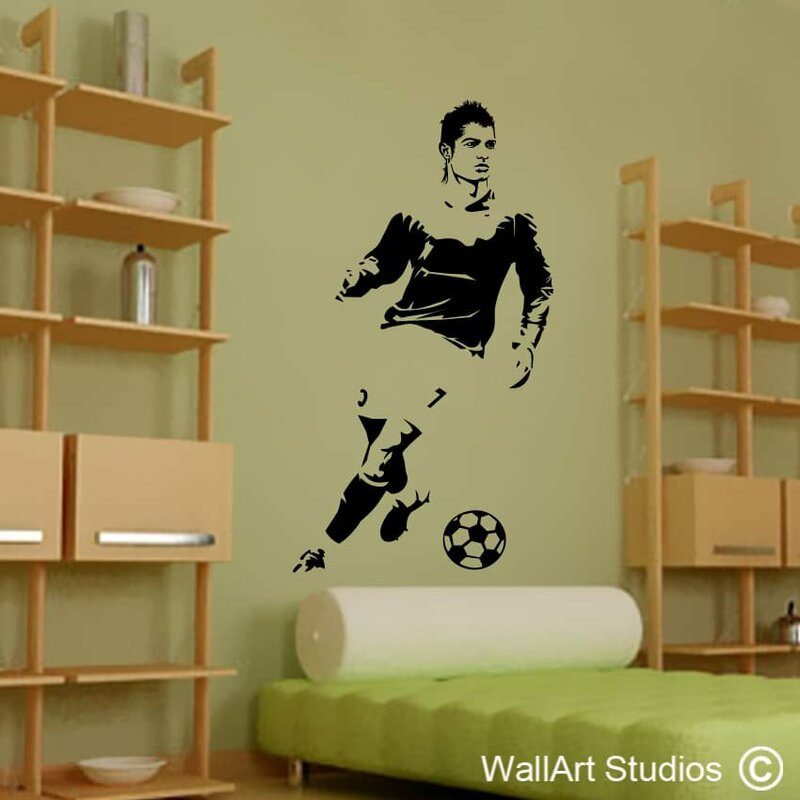 Tags: babies, baby, ball, bathroom decals, bedroom decal, boy, custom designs, decals, home & living, home decal, home decor, inspirational quote, kids, kitchen quotes, living room decals, modern, motivational quote, nursery, office decal, smashing, soccer ball, stickers, vinyl, wall, wall art, wall decal & murals, Wall poetry, wall quotes.